Chris Brown - Look At Me Now, watch music videos from youtube for the song Chris Brown - Look At Me Now. 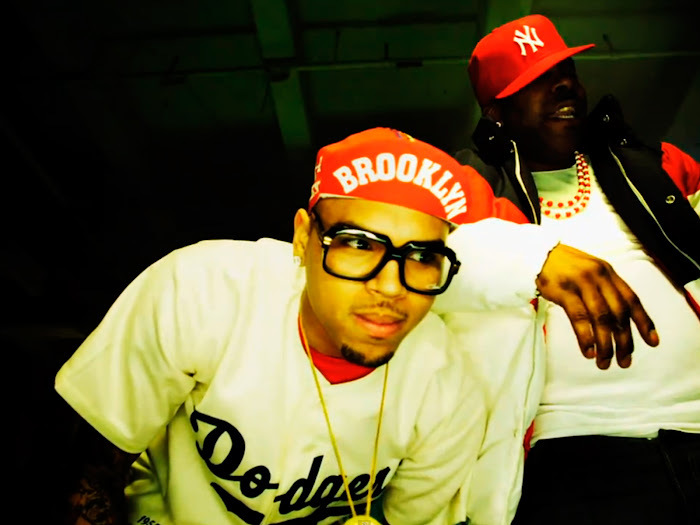 "Look at Me Now" was written by Chris Brown, Diplo, Jean Baptiste, Ryan Buendia, Lil Wayne, Busta Rhymes and Afrojack, and was produced by Diplo and Afrojack, and co-produced by Free School. The song was recorded and mixed by Brian Springer at The Record Plant—a studio in Los Angeles, California. "Look at Me Now" was released for digital download on February 1, 2011, and was sent to rhythmic contemporary radio in the United States on February 8. In an interview with Vibe magazine, Diplo revealed that when he was first asked to put the song together, he thought that "Look at Me Now" was not for an official release.